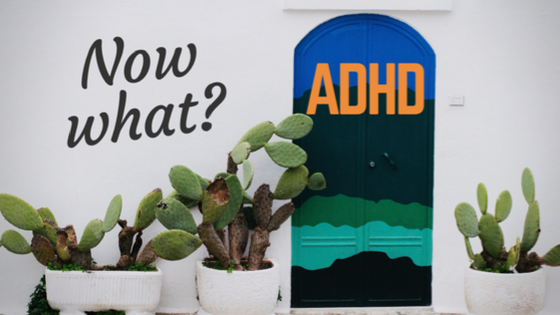 My child was diagnosed with ADHD. What to do now? © 2019 Horizon Psychological & Counselling Services. All Rights Reserved. 619 3rd Avenue North, Saskatoon, SK S7K 2J8. Icons by Flaticon.